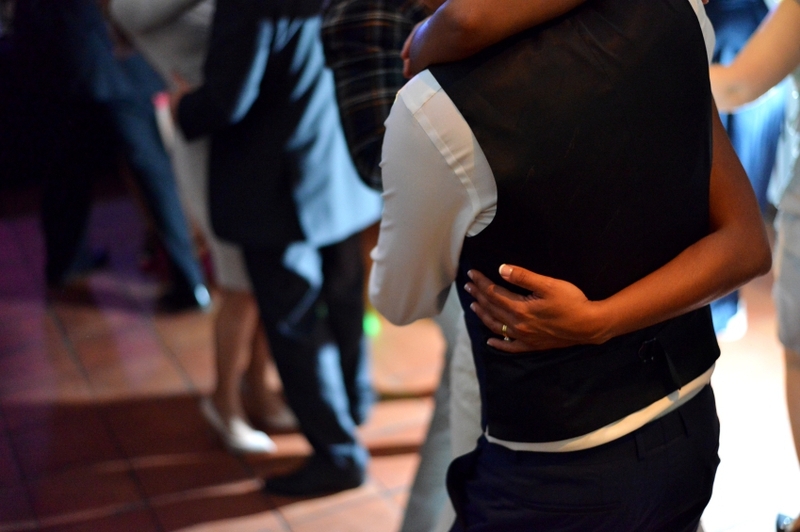 Many people love to go dancing, whether at a club, at a class, or when celebrating a special occasion. Whether you like to dance or haven’t ventured out into the dance floor just yet, one thing is for sure: dancing is good for you. But do you know why dancing is often a recommended exercise? The review of 39 studies has found that, when the muscles and the heart are exercised frequently, your memory skills and your thinking processes are improved. This is particularly true for people over 50, as it helped to reduce the risk of some forms of cancers, type-2 diabetes, and help to slow the brain’s natural decline with ageing. When you dance, you typically meet new people – dancing is, after all, a great icebreaker! You will find like-minded people and make friends who also love to dance. ‘Dance like no one is watching’ is always a perfect reminder of what dancing is all about; having a fun time with people who also love to dance. If you want to exercise regularly but find going to the gym isn’t for you, then why not take a few dancing lessons? When you dance, your body works muscles that might not have worked for a long time. You get more blood pumping through your veins, refine your motor skills, and increase your balancing skills. And you know what people say about exercise – it’s good for your mind and body, keeping you feeling happy and buzzing. 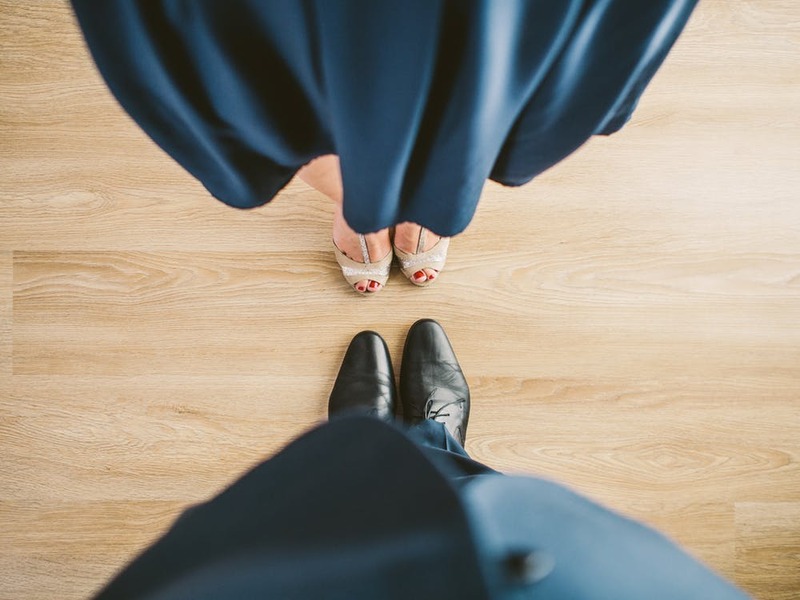 Regardless of what type of dancing you decide to tackle, when you start to get into the rhythm and become more proficient you are sure to start feeling more confident. You will feel a great sense of success, which will carry over to your day-to-day life. And, who knows, you might find that you want to take on other dancing styles and begin to teach people yourself. Most of all, dancing can be quite fun – particularly when you get your friends and loved ones together for a dancing showdown. Weddings are always great occasions to see family members you’ve not seen in a while and socialise with them through group dancing. If you want to make your event memorable and get your dancing shoes on, why not hire a dance floor and start planning your party? 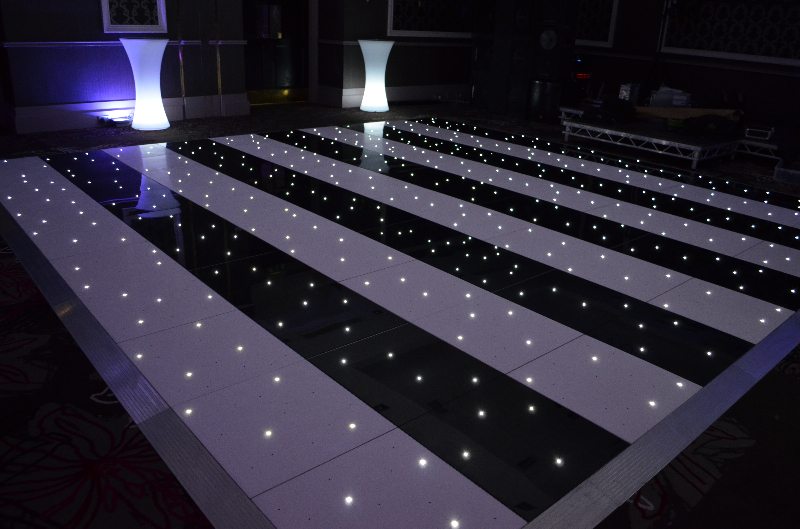 Here at Monitor Lighting, we provide an expert service that includes LED, starlit, and chequerboard dance floors for your events.